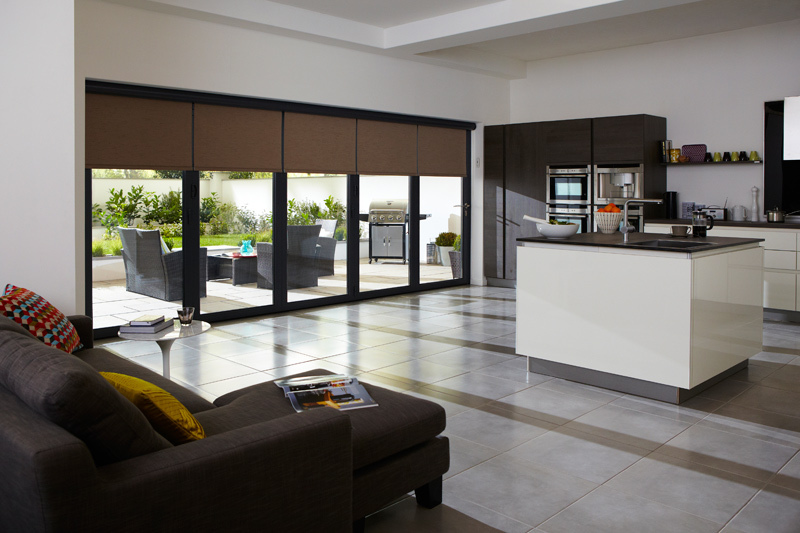 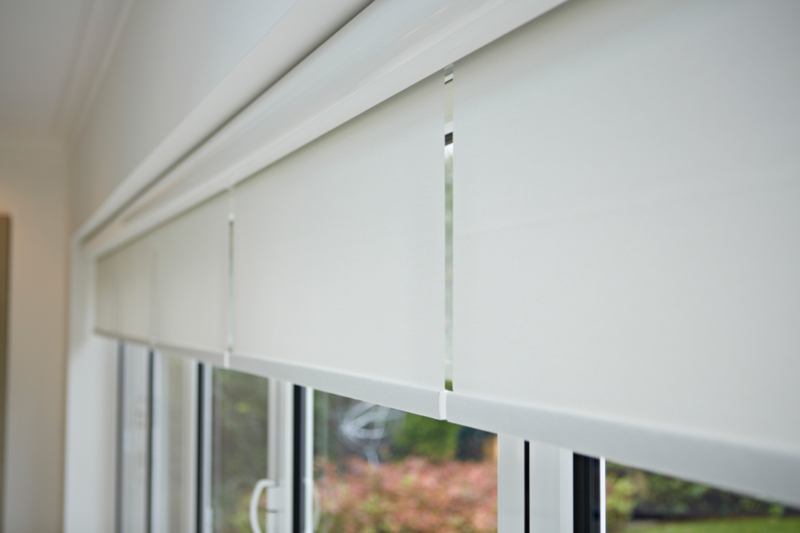 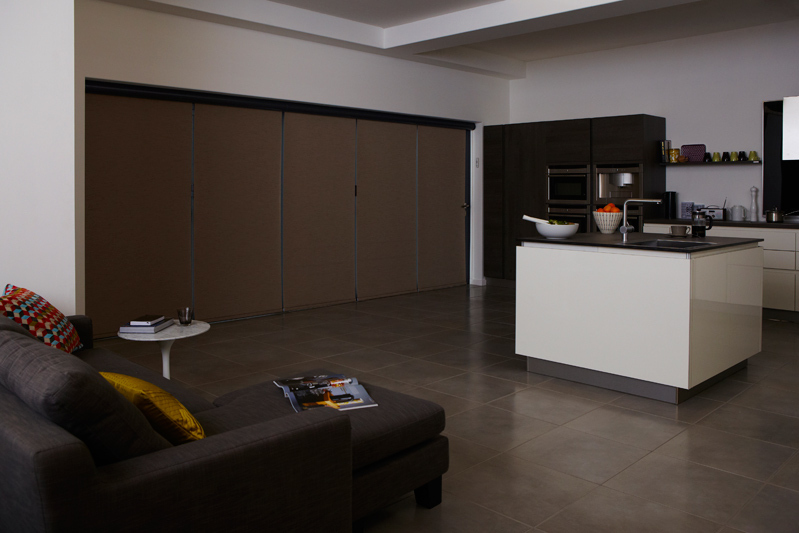 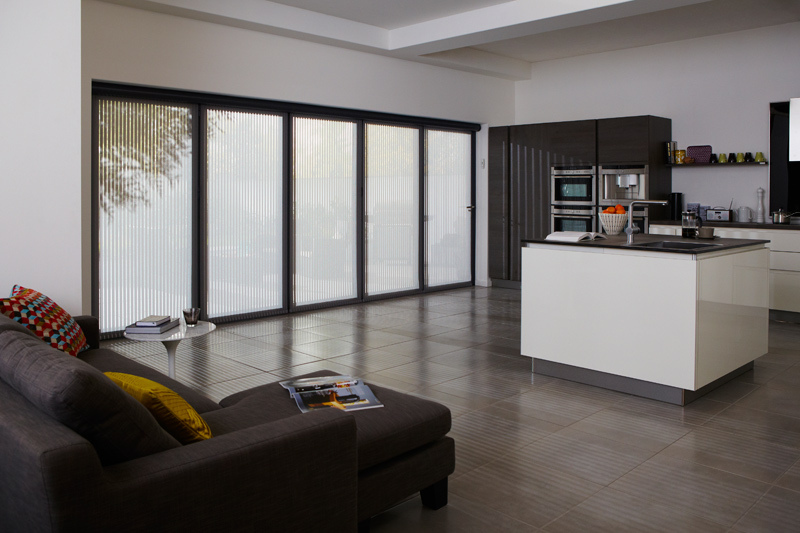 We have a huge selection of Origin blinds that can cater for all tastes and decors. 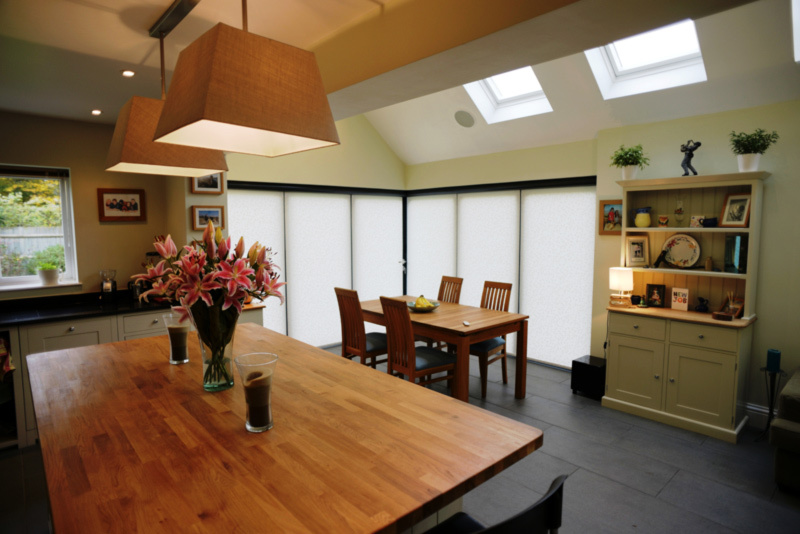 From modern to tradtional you can tranform a space with our window and door blinds. 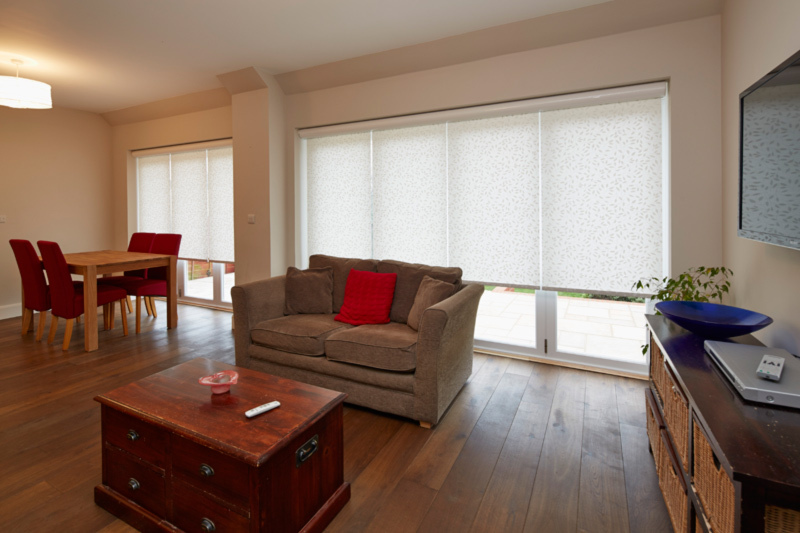 The blinds featured here are just a small sample of the blinds available.